The first records of competition in the Olympic Games come from 776 BC, when only one event—a foot race over the length of the stadium—was contested. Although the history of the Games before this time is sketchy at best, several stories, or myths, suggest that the Olympic Games originated earlier. Of these stories, the two most well known are those that recount the exploits of Hercules and Pelops. The first story tells of Hercules, who was made to clean out the stables of his king, Augeias of Elis, in one day. Hercules made Augeias promise that if he was able to complete this huge task, he would receive one-tenth of Augeias's herds in return. The king reneged on this promise, so Hercules slew him, took all the herds, and instituted the Games in Olympia as a celebration. The other story tells of Pelops who, after winning a rigged chariot race, was said to have founded the Olympic Games as a way to honour the gods for his victory. Whatever the truth of their origin, historical records from 776 BC onward show that the Games flourished in ancient Greece, with an increasing number of events being held over periods of time up to a week. Events included a chariot race and the Pankration, a fight in which only gouging and biting were forbidden. At this time, not only were women banned from competing in the Games, but they were not even allowed to watch. When Greece fell to Rome, the popularity of these ancient Games declined. They were finally abolished after the Roman emperor Theodosius I banned all "pagan" events, including sports, in AD 393, and the site of Olympia was later buried by earthquakes and floods. The nineteenth century saw a great revival of interest and participation in sports. 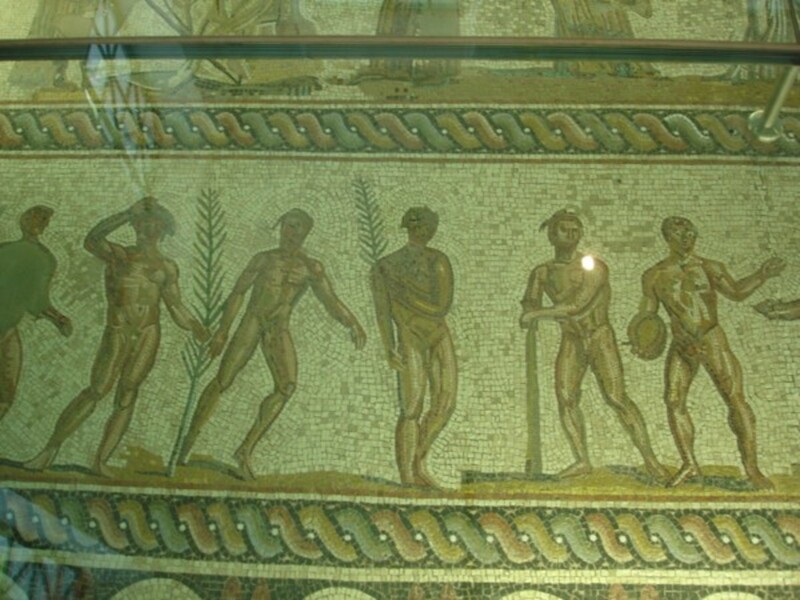 The discovery of Olympia (and its heritage as host for the Games) by archaeologists led to enthusiasm and support for recreating the ideals of freedom and fellowship through sport on an international scale. 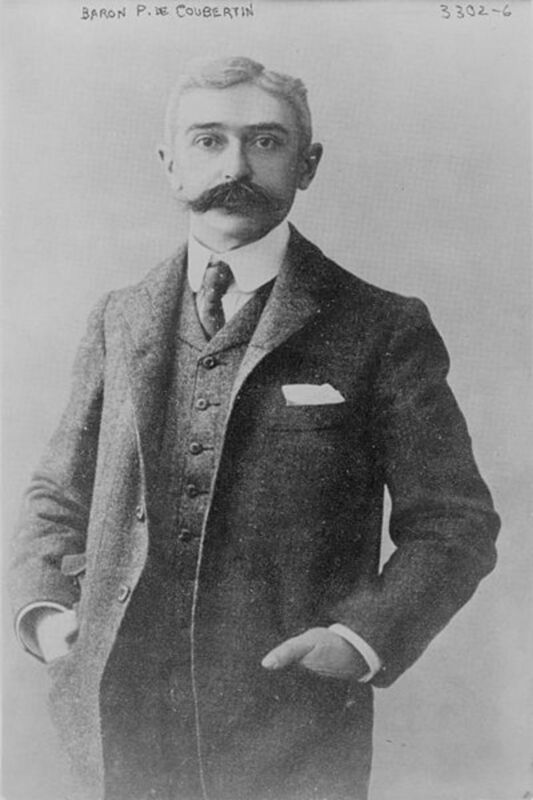 Frenchman Baron Pierre de Coubertin believed the success of the ancient Greek civilization was partly due to the reverence paid to these ideals, symbolically represented by the Games. 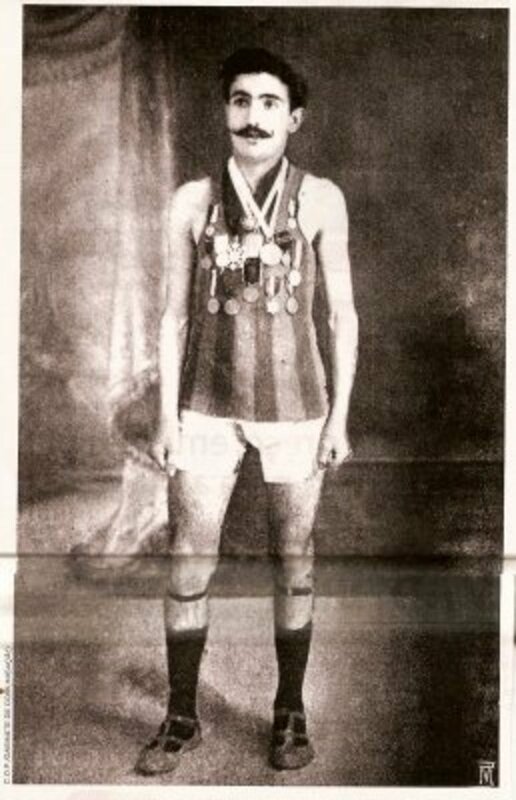 He organized a meeting, which was held at the Sorbonne in Paris in 1894, where the International Olympic Committee (IOC) was formed to preside over the first modern Olympic Games at Athens in 1896, and all subsequent Games. The modern Olympic Games were intended to be an event where all nations could meet in friendly competition and international harmony. All differences of status, religion, race and politics were supposed to be left outside the Games. Unfortunately, the history of the modern Olympic Games has been marred on numerous occasions by the intervention of governmental or other bodies not connected with the sport itself. What follows is by no means a complete list, but just a few brief examples. Hitler attempted to make the 1936 Berlin Games a monument to the superiority of the German race. 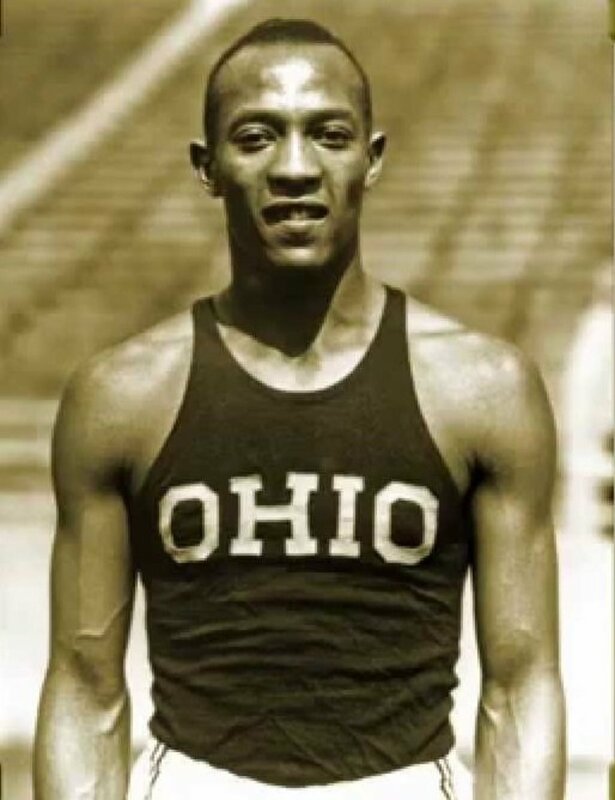 However, the remarkable feats of black sprinter and jumper, Jesse Owens, contradicted Hitler's claim, causing the German leader to react strongly in public at the Games. No Olympic Games were held during World War II. The bitterness of the internal struggle in the U.S. over black rights was illustrated at the 1968 Mexico Games by the actions of black sprinters, Tommie Smith and John Carlos, after the 200 meters final. Smith won in world record time, with Carlos finishing third, but both athletes bowed their heads and raised black gloved hands in the salute of the 'black power' movement whilst the American national anthem was played. The 1972 Munich Olympic Games were marred by the tragic murder of several athletes because of a political dispute that related only indirectly to the victims, the continuing Arab-Israeli conflict. The Moscow Games of 1980 were boycotted by many Western countries, most notably the USA, because of the Soviet invasion of Afghanistan, and several other Olympic teams went to the Games without the approval of their national governments. During the 1996 Olympic Games held in Atlanta, a bomb was detonated in the Centennial Olympic Park, killing 2 and injuring 111 other spectators. Throughout the history of the modern Olympic Games, some countries have not been allowed to participate for political reasons. For many years, the USSR was in this category because it was seen as being the head of the communist world, which was the ideological contradiction of all the Games supposedly stood for. The People's Republic of China was not permitted to represent China at the Olympics following the 1949 revolution. To this day, Taiwan still attends the Games, even though many countries and the United Nations now recognize the People's Republic of China's claim to represent all of China. 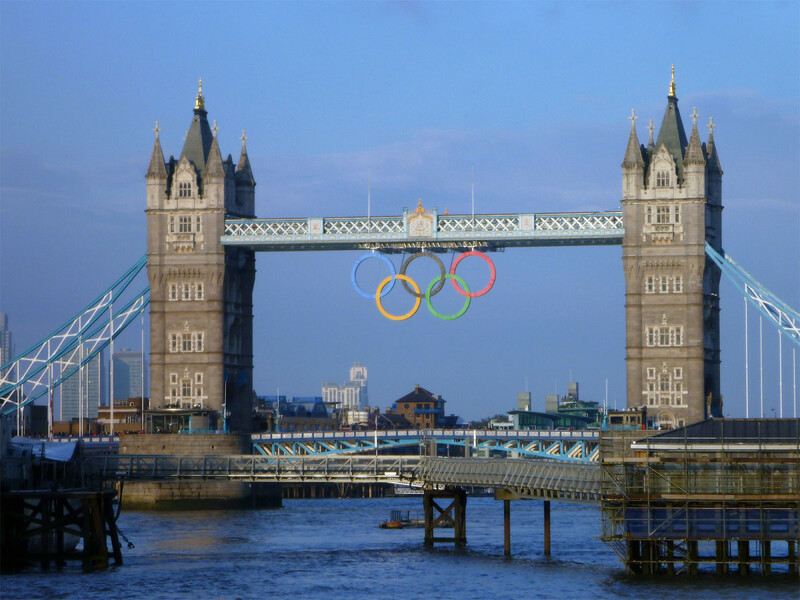 During the twentieth century, the Olympic Games greatly increased in size, and events now run over two weeks, with many being staged simultaneously at a number of purpose-built venues. The first Winter Olympics were staged in 1924, and are now held in the second year of each Olympiad. 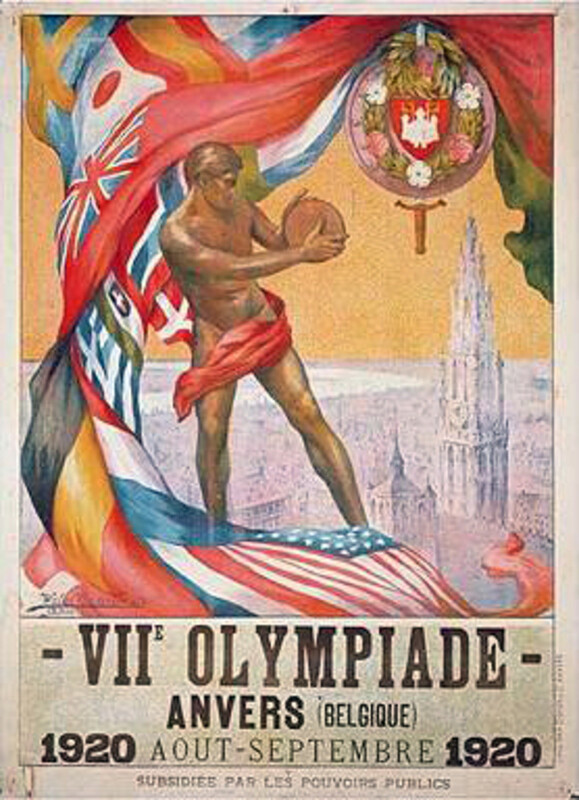 The strict amateur status of competition at the modern Olympic Games adhered to by the International Olympic Committee until quite recent times, was not inherited from the ancient Games. By 450 BC, athletes competed for substantial prizes in money or kind at the Olympics. They were also given enough to enable them to train and compete on a full-time basis without requiring employment to survive. In order to allow a host city to adequately prepare for the events and the influx of participants and spectators, the International Olympic Committee allocates the venue for the Games up to six years before they are to be held. Even though the cost of hosting the Games is prohibitive, many cities vie for the honour of being selected as the site for the Games. The fact that several billion people now view the Games via a worldwide satellite television system is sufficient to ensure a host country receives immense exposure, and, provided all goes well, important international accolades. Nice read. In ancient days, "pagan" events had become so numerous as to become meaningless. The Olympics weren't singled out as an enemy. It was just that no one cared. When Olympia fell into disrepair, the statue of Zeus wasn't rescued (moved to Istanbul) by worshippers - who may not have cared themselves - but a Christian who believed in historical preservation even then. All this came out of grad-school research on the ancient Games. thanx. Excellent read! I was so proud when Atlanta hosted the Olympics! Whoops. Hope I am not doing this 2X. I love the Olympics and so enjoyed reading this history. It helped to get me in the mood for the Winter Games that are coming up soon. Thanks for the history of the Olympics. I love the Olympics and am so looking forward to the Winter Games coming up. I get so excited!